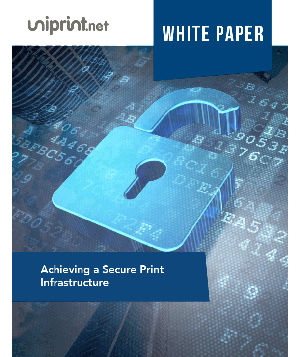 The patented, award-winning UniPrint Infinity™ printing suite optimizes printing functionality, minimizes printer management, improves print security and reduce bandwidth consumption in any computing environment. 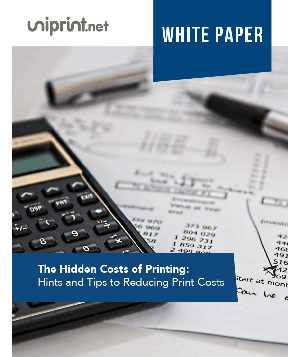 UniPrint customers across industry sectors worldwide benefit from increased productivity, reduced costs, and quick ROI. Bidvest Waltons is South Africa’s leading consumer and business office supplier. Reliable printing is critical to their everyday trading; with the need to produce some 100,000 print jobs a day across 120 branches/outlets on 1500 virtual desktops distributed over Microsoft RDS. At their initial installation of RDS, Waltons encountered huge bandwidth and slow RDS printing issues. Without a prompt solution, the centralized RDS infrastructure service could have been abandoned. 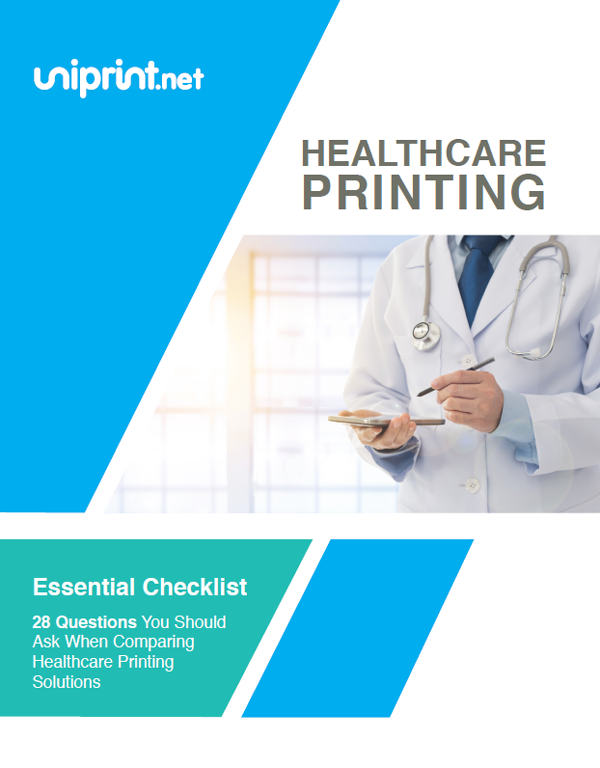 Putting UniPrint Infinity to a stress test, they found UniPrint Infinity’s PDF generator was the answer in providing the much needed immediate relief on bandwidth issues, enabling fast and reliable cloud printing. Canfor Corporation (Canada) is the largest producer of SPF lumber in North America. 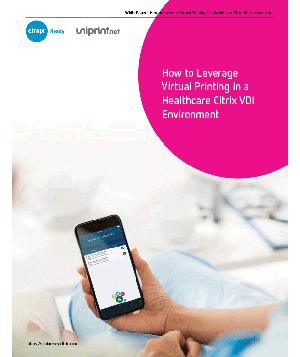 It deployed Citrix to centrally manage and distribute complex applications to 5000 employees and 2200 contractors across its global operation. 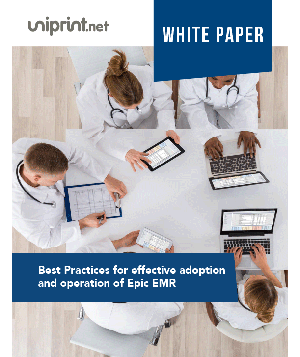 However, managing such a large network of user devices, and printers with dissimilar drivers that caused myriads of incompatibility issues was a nightmare to the system administrator. 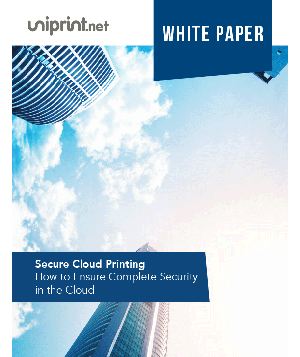 Another challenge was ensuring printing reliability and accuracy of large, complex maps from apps like Geographical Information System (GIS), which could have serious legal and safety implications. 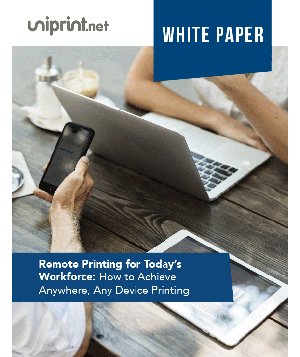 UniPrint’s PDF-based Universal Printer Driver provided a simple, reliable, anywhere and any device printing solution beyond what Citrix could offer. UniPrint Provides Tailor-made Printing Solution for Carter’s Inc.
Carter’s is the number one clothing brand for babies and children in the US. While their Citrix environment was perfect for Carter’s to manage its highly dispersed network of 400 retail stores, the stores were often unable to correctly print purchasing and inventory reports, or accurately print customized barcode fonts. The company also found itself struggling with the management of hundreds of different printer drivers that slowed down the network performance. UniPrint provided the perfect fit. One Universal Printer Driver eliminated all incompatibility issues thereby improving server stability and network performance. 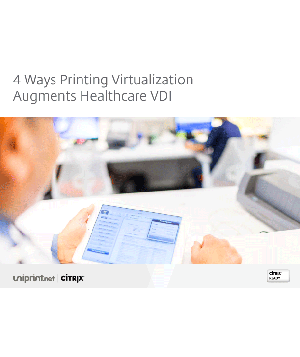 All users were able to print quickly and admins were able to easily manage printing centrally. The UniPrint team also developed a unique patch that allowed accurate printing of customized barcode fonts. Martin Marietta Materials is the second-largest producer of construction aggregates in the United States with over 3000 facilities across 33 states. 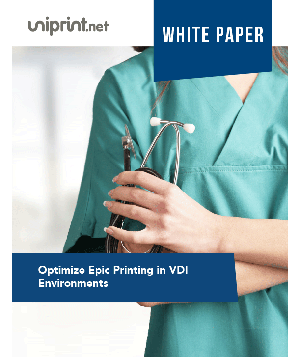 Their complex IT infrastructure, disparate environments, diverse internal and external user groups of 3200 remote users, and high volume and demanding printing requirements presented great printing challenges. 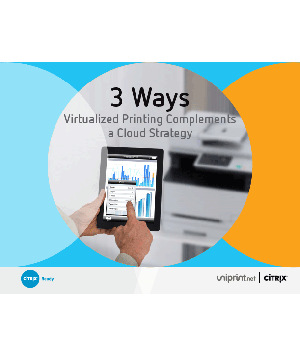 When the company migrated to Citrix XenApp 6.5 and consolidated all apps into a single server farm in 2012, it decided to adopt UniPrint Infinity as the print platform to accommodate its expansion and increasingly complex printing requirements. 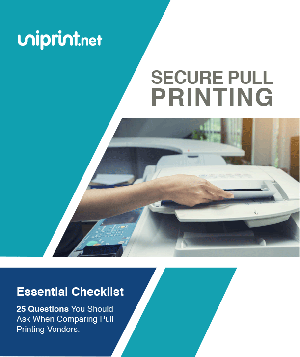 UniPrint Infinity fulfilled its mission by providing a PDF-based universal printing solution that is simple to manage, highly scalable, printer vendor-agnostic, and bandwidth friendly that enables fast printing on any device from anywhere, even on a barge! UniPrint Solution Energizes Newfoundland Power Inc.
Newfoundland Power Inc. (Canada) operates an integrated electricity generation, transmission, and distribution system in the province of Newfoundland (Canada). Fast and reliable printing of service orders and outage tickets was required to enable field personnel to deliver superior customer service. However, the company was facing constant and costly struggle in keeping the printing system operating in its Citrix environment due to the large number of different client printers on the network. 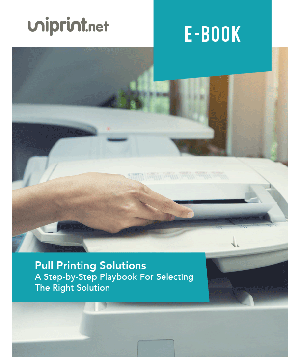 UniPrint provided a reliable, printer vendor-agnostic Universal Printer Driver solution that eliminated all driver incompatibilities issues, making printing easy and efficient. 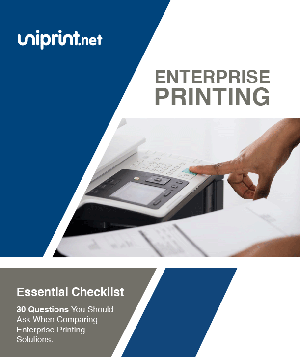 The end result was a user-friendly network that required almost no printer administration. Southern Company is the premier energy company in Southeastern US, with 26,000 employees serving the power needs of 4.3 million customers in a 120,000 square mile territory. 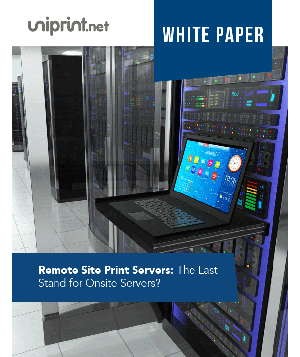 While the company was required to constantly print large volumes of large-sized, detailed maps to maintain the infrastructure, and provide reliable service, it was battling with printer management and bandwidth issues especially for outlying remote offices across its Citrix environment. 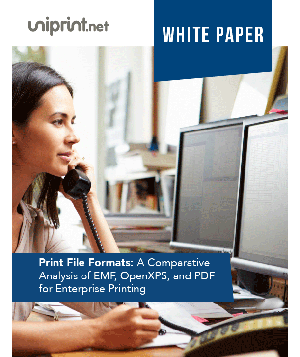 UniPrint provided a Universal Printer Driver and PDF generator that eliminated printer management, printing and bandwidth issues. 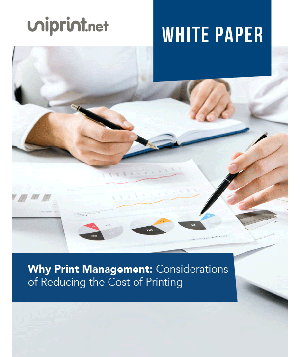 Regular stress tests proved that UniPrint was capable of printing 1000 maps at a time without an issue. When Hurricane Katrina hit in 2005, the printing system cranked out maps day and night!